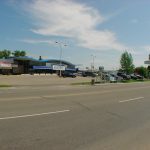 3389 28A Avenue, Edmonton Alberta. Well located strip retail shopping centre surrounded by residential development built in 2010. This project offers 13,249 square feet of main floor (grade level) retail space as well as 4,360 square feet of professional office space on the second floor. 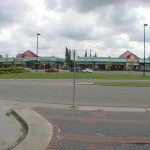 Sioux Road and Broadmoor Boulevard, Sherwood Park, Alberta. 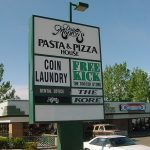 17,880 square foot strip mall with excellent visibility off Broadmoor Boulevard. Retail space available from 1,000 square feet. Existing tenants, Cafe Haven, Singleton’s Hair, Nails By Donna, Cafe De Ville, Quick Mart convenience store and Canada Post outlet, Woodbridge Gardens Day/After School Care, Bennett Dental , Broadmoor Laundromat. 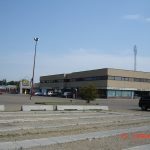 7428 – 7430 – 7432 101 Avenue Edmonton, Alberta.On the corner of 75 Street and 101 Avenue. 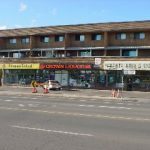 Excellent location with very high traffic Tenants – Serenity Hair, Crown Liquor, Money Mart, Pattison Signs Retail strip with apartments above. 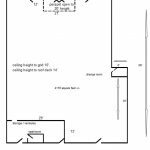 Bay sizes 1,000, 1200, 1304 square feet. Residential Suites above; Currently have one suite available! Edmonton, Alberta. 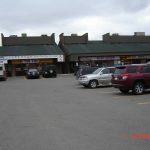 This strip shopping centre is comprised of 19,296 square feet of prime retail space. 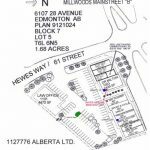 Well located at the corner of 61st Streetand 28 Avenue in Edmonton, this project is in the the heart of the Mainstreet Shopping District and within walking distance to the GreyNunsGeneralHospital. Three buildings situated on 1.68 acres (0.68 hectares) offering rental bay sizes ranging from 560 square feet to 4470 square feet. Zoned CSC permitting a wide range of uses. 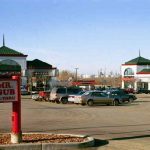 This 20,018 square foot retail strip centre is located on the south west corner of Parsons Road and 34 Avenue in Edmonton with access and egress from both streets. 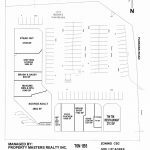 Site area is 1.87 acres with CSC zoning. The Centre has great curb appeal as well as excellent visibility. See site plan. 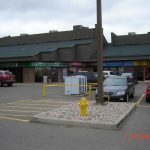 Located on the south west corner of Castledowns Road and 108 Street, this mixed use centre is central to the large residential community surrounding the Centre. 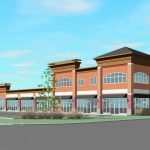 Built in 1978, the project consists of 20,000 square foot food store, 15,000 square feet of main floor retail and 24,000 square feet of office on two levels. The office area is easily accessed by front and rear stairways as well as a centrally located elevator. We are currently seeking tenants for the office tower offering suite sizes from 500 to 7500 square feet. Space is being offered on an as is basis or at the preference of the user, turn key space is also available. 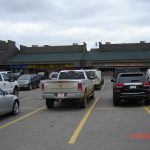 Retail bays are available ranging from 1000 to 4000 square feet.